Tired of going to Flaco’s when you’ve got a taco craving? Looking for a new spot for Taco Tuesday? 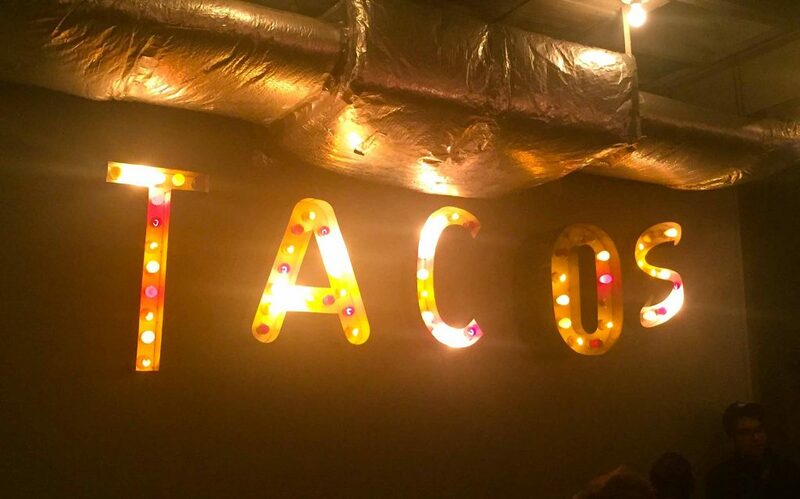 Check out these 3 spots that we can’t help but taco ‘bout! 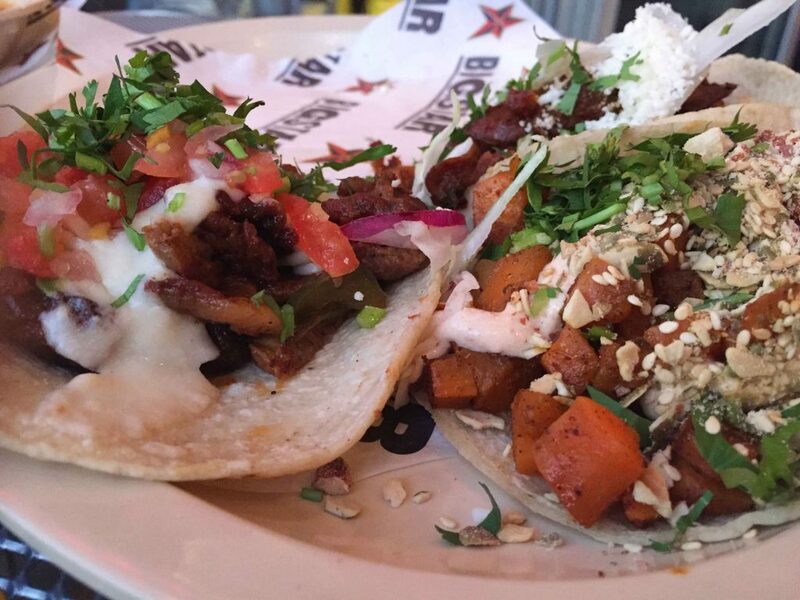 Located right off the Damen Blue Line stop, Big Star is half-taqueria, half honky-tonk, and all flavor. Their menu features a huge taco selection, including vegetarian options. Another plus is their expansive outdoor space; covered in twinkling lights, it’s the perfect spot for prime Instagram photo ops. Even the chips and salsa are loaded with unexpected flavor (and you get bottomless refills!). Del Seoul is probably the most unique spot on our list. 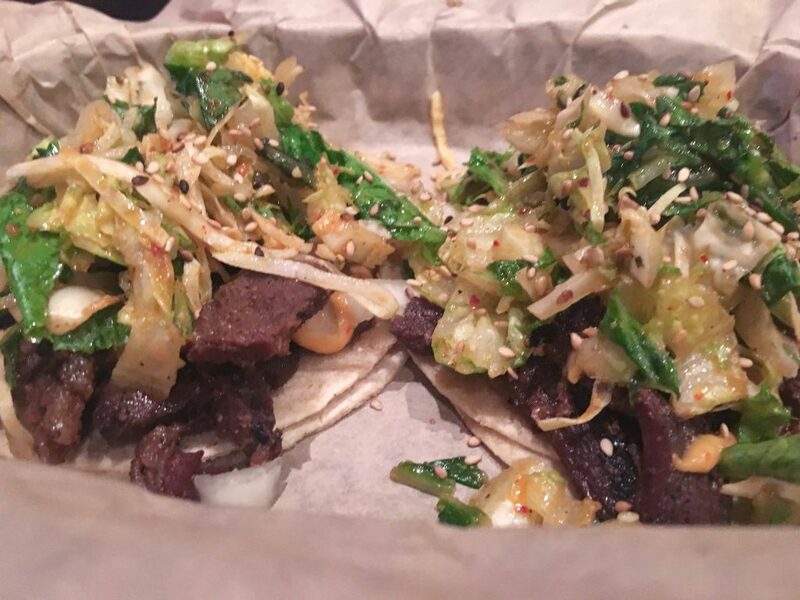 This Asian BBQ fusion restaurant features a range of delicious tacos like the Sesame Chili Shrimp and Kalbi tacos. For the non-taco eaters out there, Del Seoul has a delicious range of other Korean-infused foods such as Kalbi Poutine and K-Town Chicken Wings. Keep an ear out for the fitting hip-hop playlist that rounds off the cool, urban vibe of this Lincoln Park locale. If you saw our behind the scenes video, you’re already familiar with this spot. Located in River North, Broken English Taco Pub is a colorful restaurant with an even more colorful menu. Here you’ll find tacos with unique flavors like ginger salsa, charred pineapple, and red cabbage slaw. The bright decor and eclectic style of this place is a nice break from the typical crisp white tablecloths often found downtown. If you’re looking to cure your late night cravings, Broken English is open until 11 pm Sunday–Thursday, and until 12 am on Friday and Saturday. Got your own secret taco spot? We’d love to hear about it! Tell us in the comments below, or post a photo of your tacos on Instagram and tag us, @windycitysecret! Big star is good, but velvet taco is better! Don’t worry Gayle, we love Velvet Taco, too! What makes Velvet Taco better? We’d love to hear your thoughts! Thanks for watching, James! Let us know what you order and what you think! 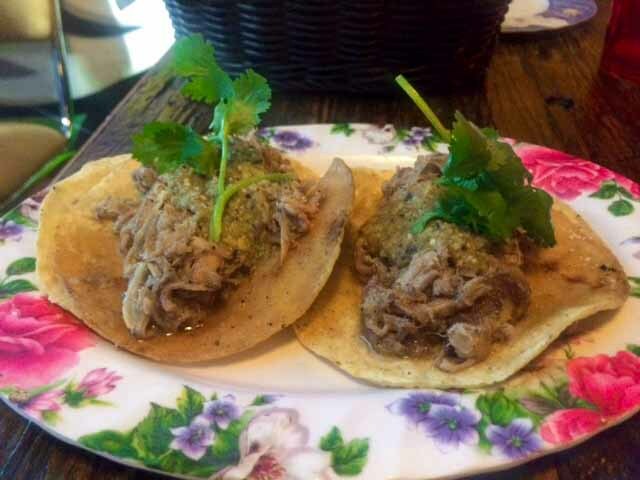 We recommend the Chorizo and Carnitas tacos.